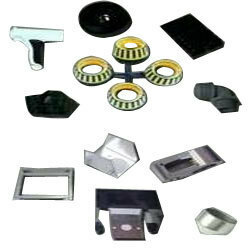 Moulded and Sheet Metal Parts are supplied thrpughout to client with quality in all kinds of engineering plastics. 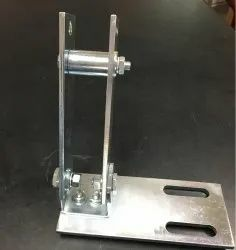 Millennium Machine Works has the facility to develop from drawing board to the mass production level high accuracy parts such as fine blanked parts, plastic moulded and sheet metal parts. We are capable of handling closed tolerance sheet metal parts with short lead times and moderate quantities. We are the service provider we are providing Customised Bracket assemblies. Looking for Moulded and Sheet Metal Parts ?